Today, Saturday Night Live finalized its hosting lineup for the remainder of season 44, and it includes some excellent choices — at least if you like unique comedy. 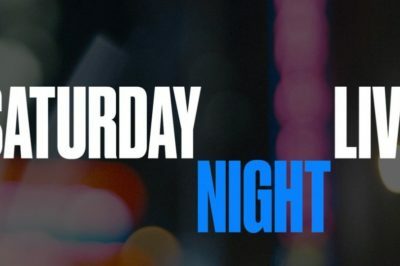 Tonight’s new episode of Saturday Night Live features host Emma Stone and also musical guest BTS — are you ready? Saturday Night Live has just unveiled their first promo for Emma Stone’s episode this weekend, and it’s really about BTS. 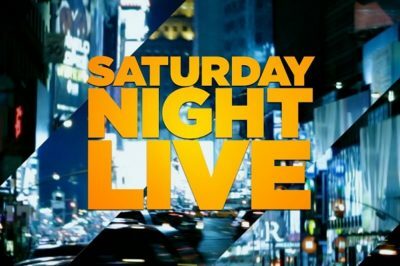 This weekend, Saturday Night Live is bringing out Sara Bareilles as the musical guest — basically, a cause for great rejoicing. 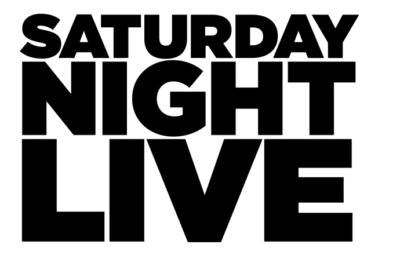 Saturday Night Live cold open: Joe Biden (Jason Sudeikis) returns! 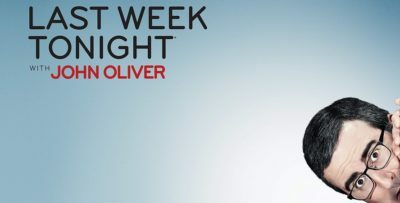 For this weekend’s Saturday Night Live cold open, we had a return for Jason Sudeikis as Joe Biden.